Quintus & Lucresia’s Wedding day at Galagos. 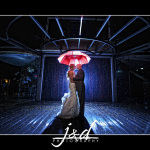 Their wedding day started of with a bit of rain, but it all cleared up by the time of the wedding ceremony. I love the detail on Lucresia’s dress and the henna on her hands. Some random images from their day. Charles & Daleen got married on 15 July 2017 at Galagos. As always some random images from their wedding. Luan & Celeste got married at Galagos Country Estate. As always some random images from their wedding day. Josef & Mariska’s Wedding Day. 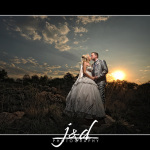 Josef & Mariska got married this weekend at Galagos This was the first wedding of the weekend. 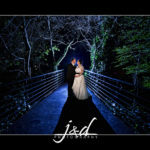 Amazing wedding of an amazing and fun couple. This wedding had a lot of detail. As always some random images from their day. Marc & Melissa’s Wedding Day. Marc & Melissa got married this weekend at Galagos We had some interesting weather to cope with but we are not afraid to get a little wet 😉 Amazing wedding of an amazing and fun couple. As always some random images from their day. Barend & Eleanor’s Wedding Day. 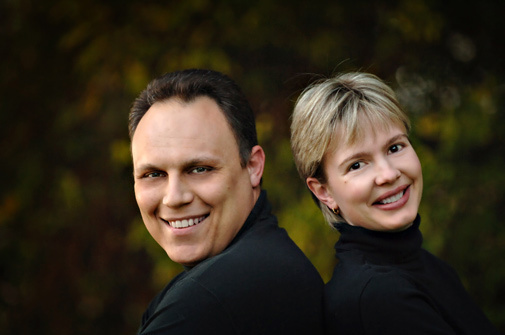 Barend & Eleanor got married this weekend. Amazing wedding of an amazing and fun couple. We worked at a new spot at Galagos and I know we will be working there a lot more in the weeks to come. As always some random images from their day. 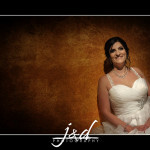 Jurie & Lelani’s Wedding Day. 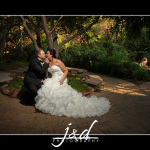 Jurie & Lelani got married on Saturday at Galagos. As always some random images from their day.